Discussion in 'Accessories' started by vapingwithpaul, Sep 20, 2018. Shouldn't it be "Vaping" ? CashNVape, Just Lil Clouds, Countrypami and 3 others like this. Just Frank and SpectoVia like this. So is that 2 NO's? 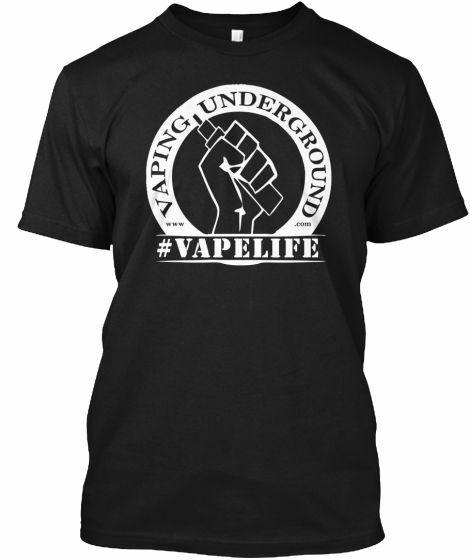 How about some vaping underground hats, t's etc etc ? Someone from VU had some made up but a certain number of people had to be interested in one for the order to happen. I forget if it was 15 or 25 people that had to order. I want a VU t shirt!